There are many things to keep in mind when there is a baby in the house. And sometimes you realize that you don’t have ‘THAT’ one necessary thing required. 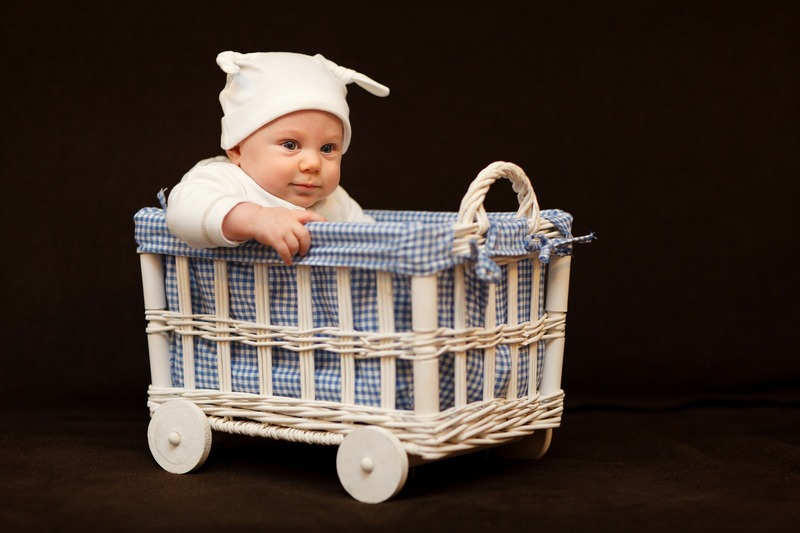 There are dozens of lists of super adorable baby gift ideas out there. And some of them are extremely good but then comes the fact of their practical use and loads of newly designed baby products fail at that. Babies although cute, are a handful as they demand constant attention. And you can make the life of your friends who have just become parents a little easy by gifting them the right things which will actually be extremely useful in this new chapter of their life. The advancements in technology have touched this sector of the market and there are some highly valuable gifts. But there are five essential, thoughtful and useful gifts you can give, the parents of the baby will thank you for. Here’s a compiled list of all the gift ideas which will be useful for both the parents and the baby. There are some amazing baby kits out there in the market. You can make your own gift baskets or buy it, gift baskets are always a great idea for any occasion. Himaliya Baby Products, a household name in every house has kits which have everything one requires from baby shampoos to soaps to oils to baby powders , body lotions to sponges and a variety of other essential products required. Baby kits also known as baby gift baskets are available not only for toiletries but also for clothes and a lot many items related to it. Most of these include socks, caps, baby beanies, etc. and you can never go wrong with these because the new parents will tell you how easily baby clothes get soiled and there just can never be enough clothes. If you are looking to buy online then you can use Firstcry coupons for getting good discount. Their are many online store for baby products like Flipkart, Amazon, Firstcry and more. Another gift you can never go wrong with is baby strollers or prams because a carried baby is a smiling baby. Carrying babies in your arms all the time when you go out is exhausting and thus these brilliant inventions come as knights in shining armors making the perfect form of useful gifts. They are available in various types to suit your respective needs and comfort. They even have foldable options which makes them travel-friendly and extremely easy to use, ideal for outings and fun activities. A few of them even have compartments for storage, usually at the very bottom to keep all the baby related things like diapers, tissues, spare set of clothes etc. Baby bedding sets and cribs are a great one-time investment and hold great value for money. They come in various shapes, sizes, and colors too. The bedding sets usually have a layer of plastic covering at the bottom, thus when the baby pees and it leaks the bed cover and the pillow covers don’t get spoilt. Cribs are of different types like bassinets and convertibles etc. Bedding sets come in various colors and with a variety of designs and printed cartoons. They also come with cozy blankets which are suitable for your baby’s skin as this is the stage their soft skin can develop a rash. It is crucial that the baby gets the right kind of bathing experience. Which is difficult to do in the adult-sized bath tubs as they are large, slippery and extremely inconvenient. Thus, baby bathtubs come as a sign of relief for parents. The bathtubs are super easy to use and provide good grip as they don’t take a lot of space. They come in various colors and are of different types to suit your requirements and comfort. This is a great gift idea and it is extremely unique as not many people think of this gift. But it is an essential as it saves a lot of time. Lastly, baby bottle warmers are a great gift idea as they save a lot of time. You have to constantly keep feeding the babies and heating the milk takes a lot of time. Thus, baby bottle warmers are extremely convenient and super affordable. They are of different types and offer a lot of other functions. Some of them come with inbuilt functions like warming baby food. They also sterilize the bottle and maintain hygiene which is one of the important factors to consider while dealing with a baby. Gifting albums and all those new types of notebooks which document the baby’s journey is a great gift idea. As the parents can later go back and reflect on it. This way they can record this amazing chapter of their life as it happens. They will also reflect on this and reminisce these initial days of their parenthood. If you are having any planning to buy baby products but not having time then just visit to online stores to baby products at discount price like Firstcry offers, Amazon offers, Flipkart Coupons and many more. ← IIFA 2017 The Best looks carried by the gorgeous Actresses. Have a look! !